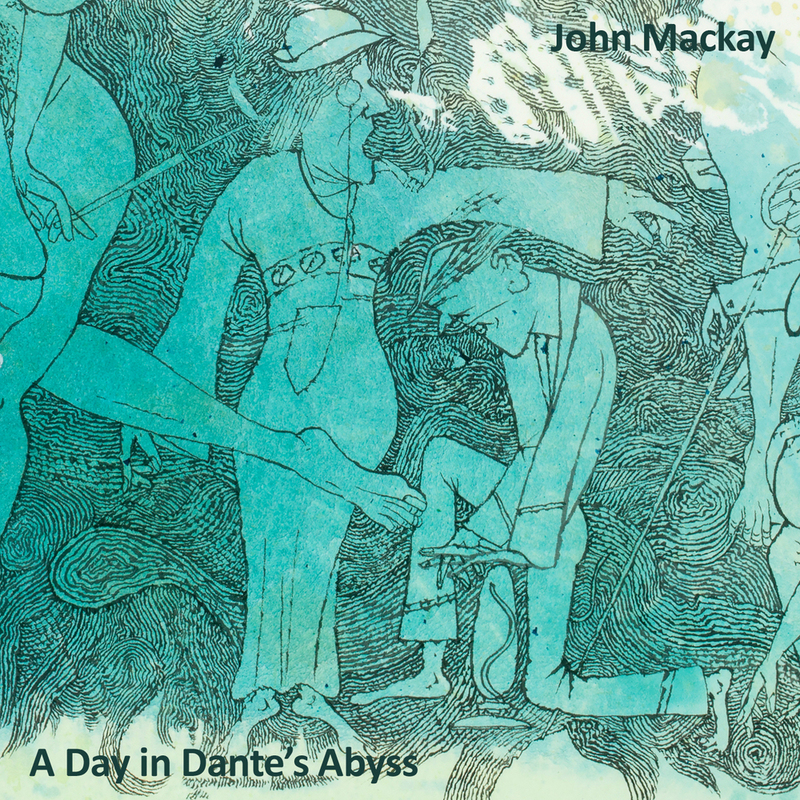 Ellen Johansen and M G Walker have contributed a collaborative work that forms part of the jacket design of a new Album by the Canadian composer, John Mackay. You can buy John's album at CD Baby or go to John's website at www.johnmackaymusic.com. You can also listen to a free song from the album at John's website.